Congratulations to the first pupils of the week in this New Year. 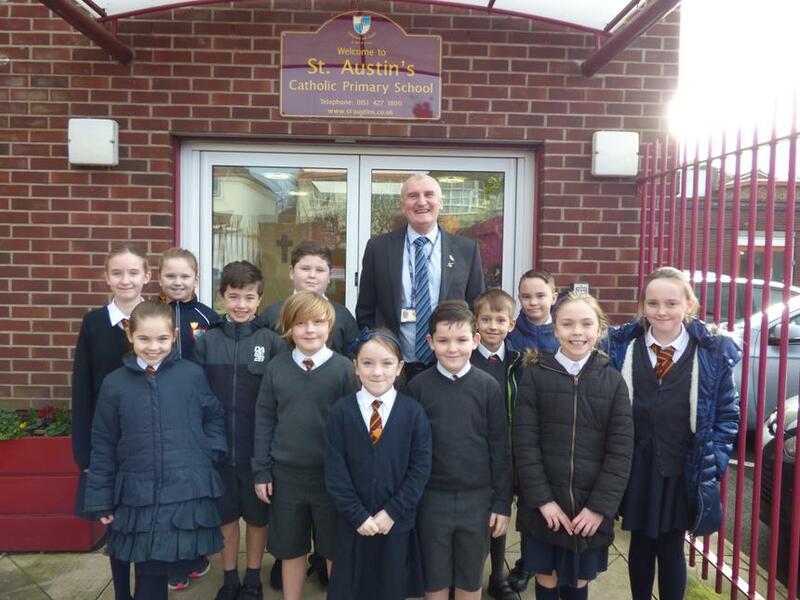 Our children shared with me how much they enjoyed their Christmas break but most were pleased to be back in school! We were delighted to welcome Deacon Paul and Peter Ross who joined us for our break. Peter is training to be a priest and is spending the month of January in our parish. He has met with all of the children in the school now and told us about his training.